3. 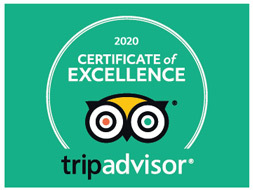 Your own personal guide, private car & driver at a very local price. 3. Appreciate classical gardens in Suzhou. 3. 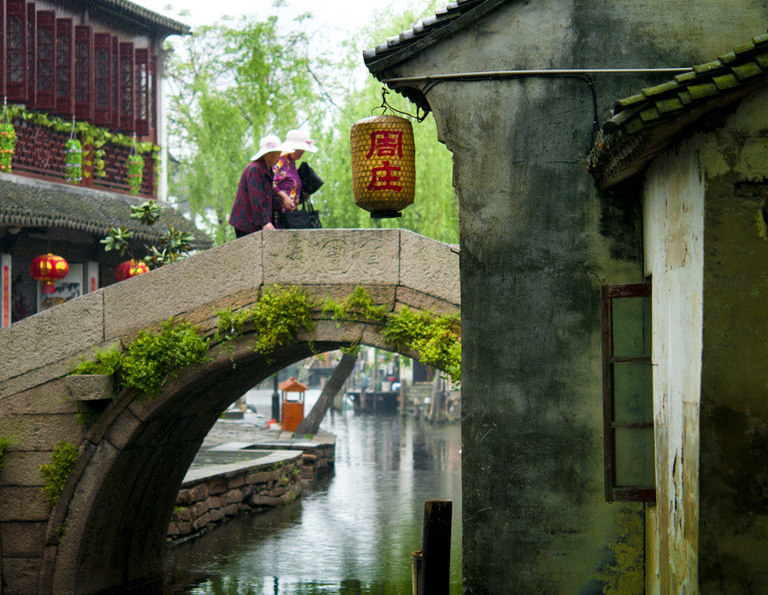 Visit beautiful Tongli Water Town in Suzhou. "In heaven there is paradise, on earth, Suzhou and Hangzhou". 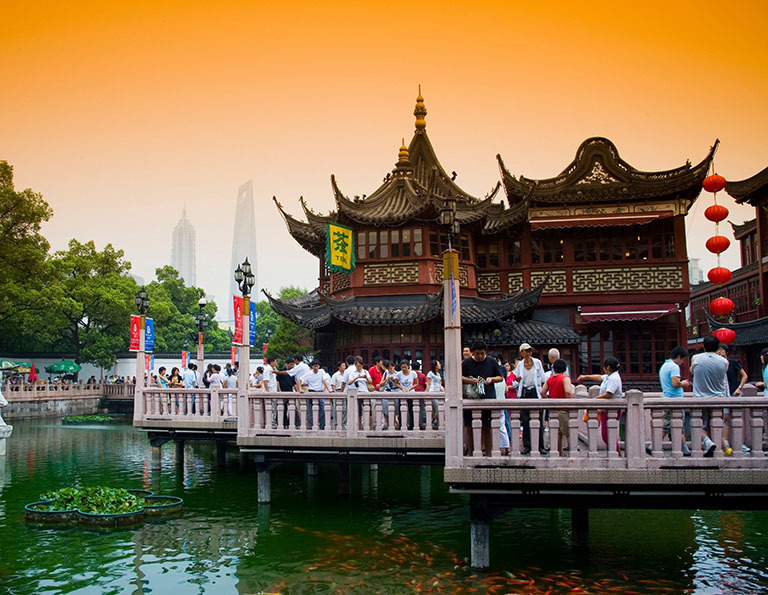 Suzhou is a major city on the lower Yangtze known for its canals, bridges, pagodas, and beautiful gardens. The top 9 classic gardens, including Humble Administrator’s Garden and Lingering Garden, are listed as UNESCO World Heritage Sites. 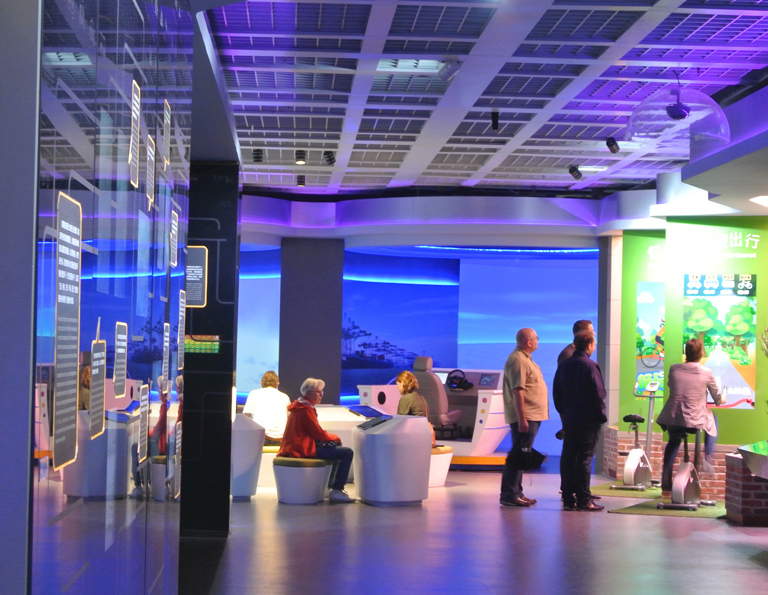 As the “Land of Silk”, it is worth paying a visit to the No.1 Silk Factory, a place providing an interesting and educational glimpse of the Chinese textile industry. 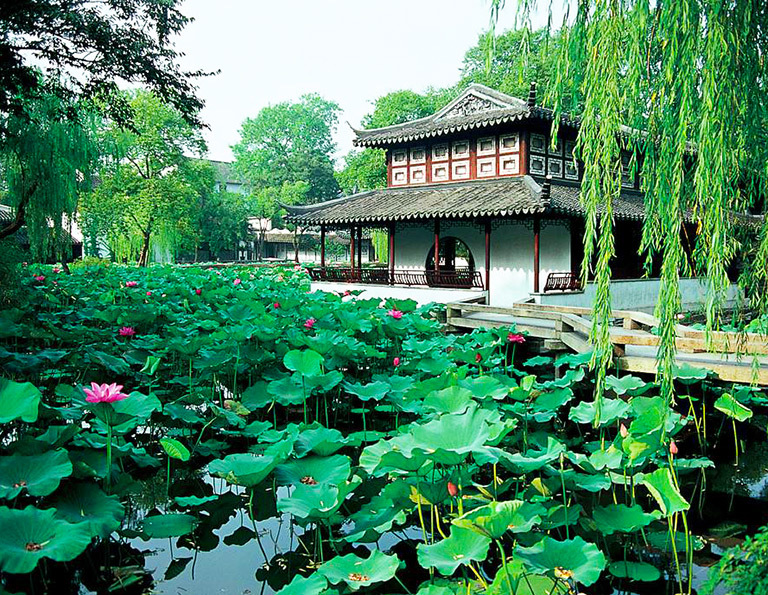 Normally, travellers will need 2 ~ 3 days to explore the classic gardens and water towns in Suzhou. 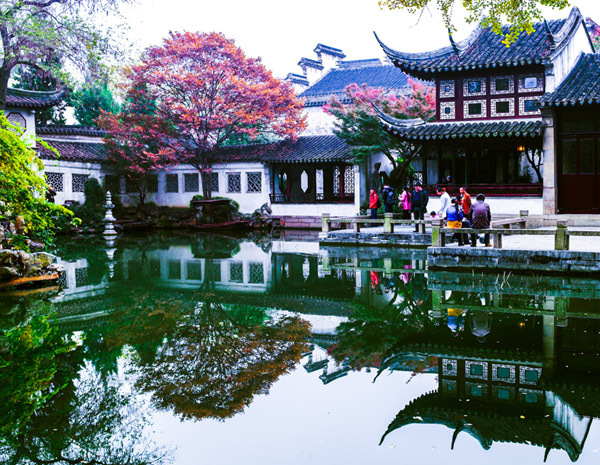 For those who have limited time, it’s possible to see the essence of Suzhou in one day, including the Humble Administrator’s Garden, Grand Canal, Suzhou No.1 Silk Factory. 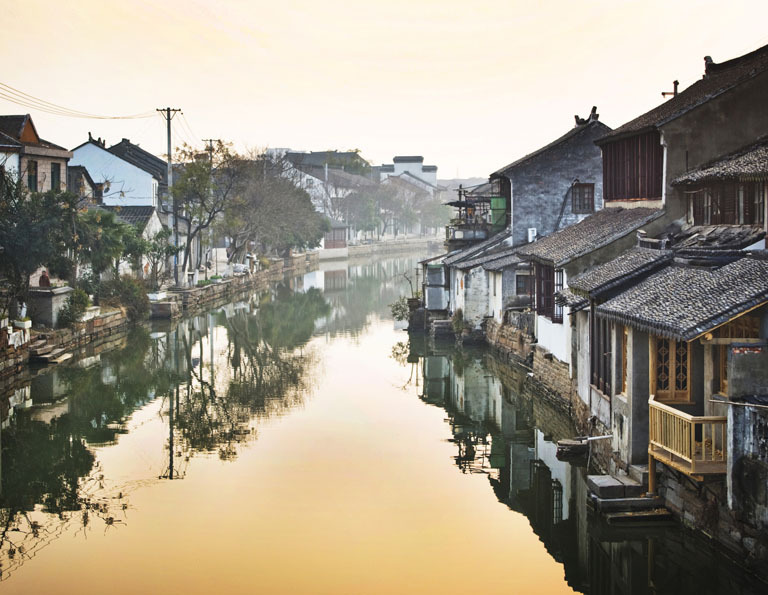 If you want to explore the water town and garden in one travel, you can take site trips to China's top water towns: Zhouzhuang or Tongli.. It’s suggested to choose one or two gardens and one water town into the itinerary to make sure you see the highlights of Suzhou. Since Shanghai and Hangzhou are very close to Suzhou, and travellers can take high speed trains to travel among those cities. 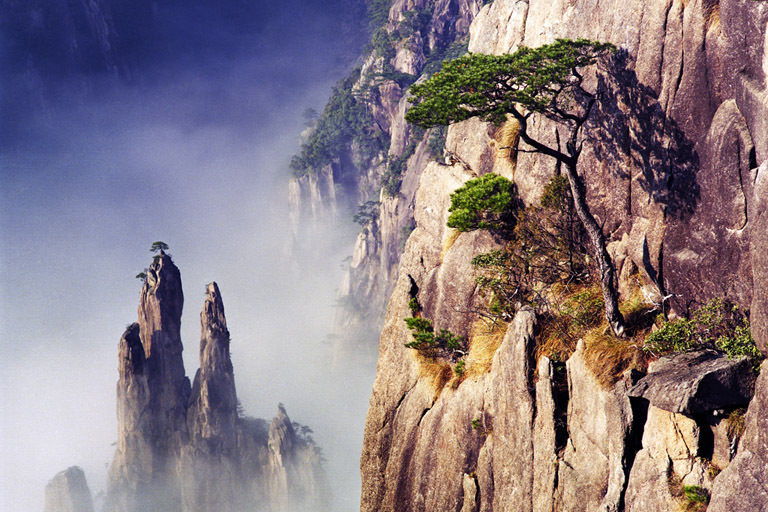 It’s advised 4 to 5 days for Suzhou and Shanghai tour, while 3 to 4 days for Suzhou and Hangzhou tour. If you want to travel the three cities at one time, you’ll need at least 6 days. 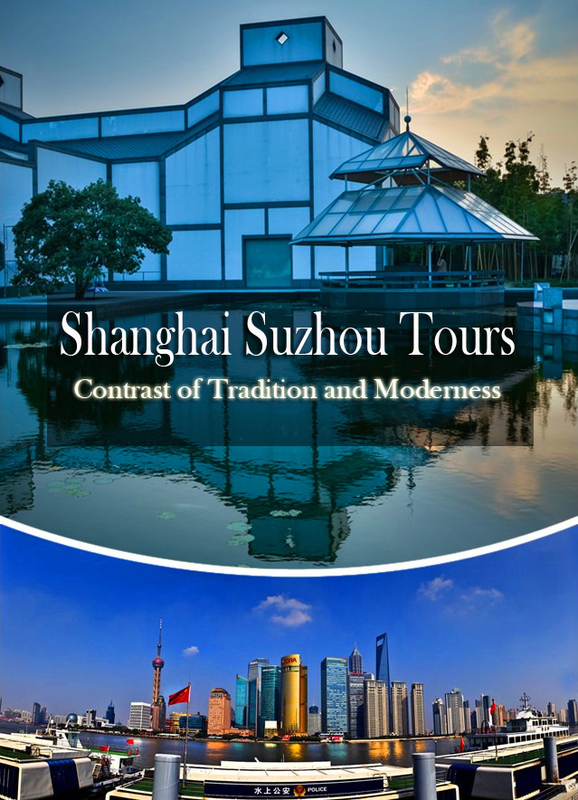 Remember, all the Suzhou tours are customizable! Just tell us what you like, we'll do the rest. 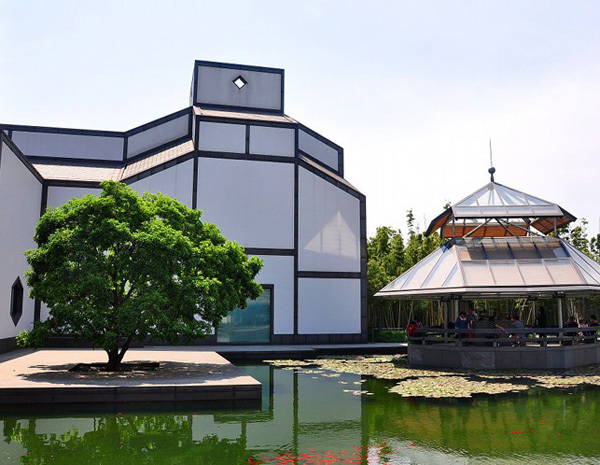 The 1-day Suzhou highlights tour takes you to see the classic gardens and experience the real life of Suzhou. 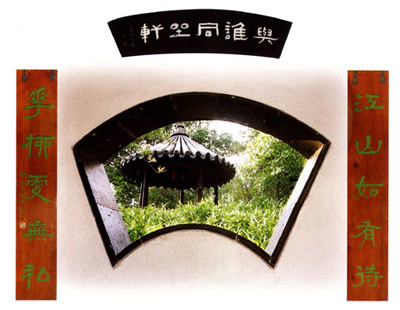 What is the best essence of Suzhou? Definitely the Classical Gardens of Suzhou and water towns! While if you have only one day, you just need to visit only the masterpieces. 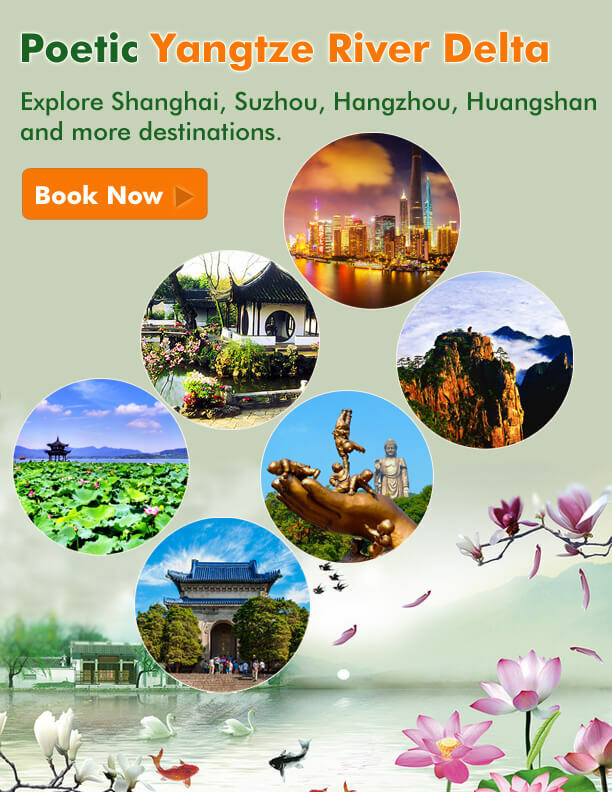 This tour bring you the top recommendations for both Suzhou gardens and water towns. 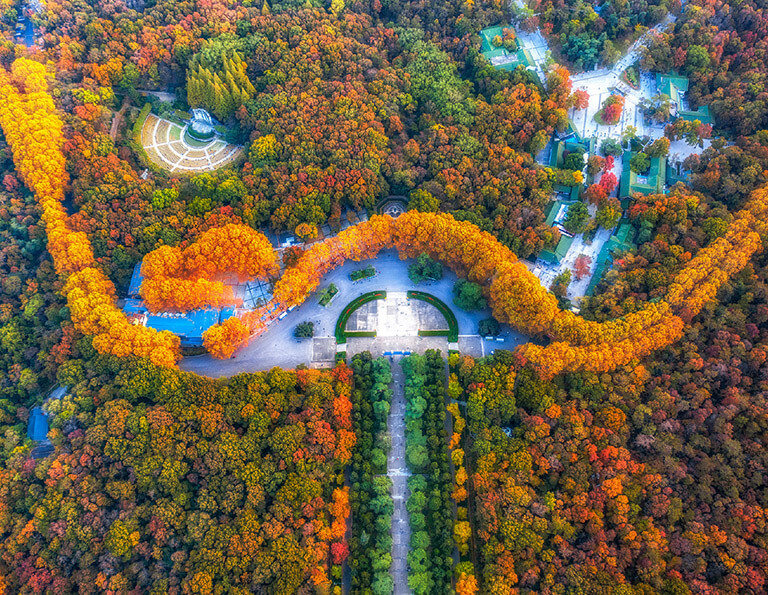 The Classical Gardens of Suzhou represent the development of Chinese landscape garden design over more than two thousand years". 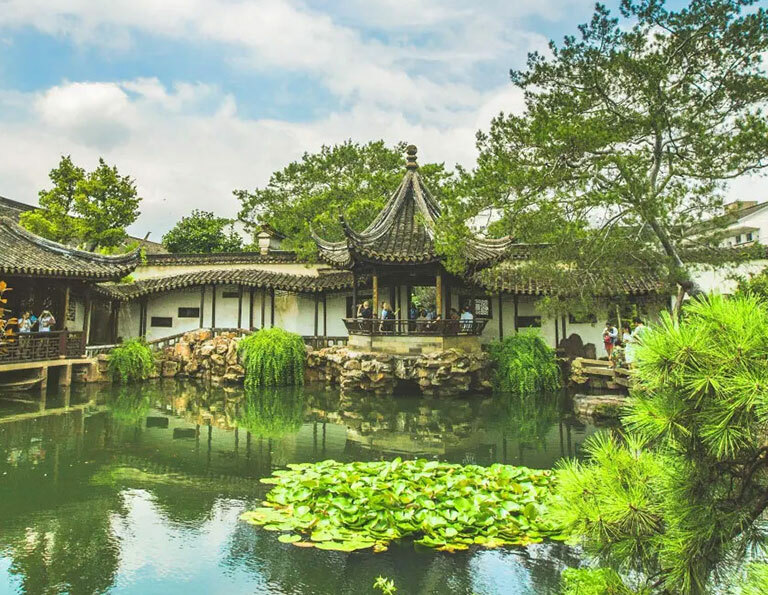 This tour will take you to visit three most featured gardens in Suzhou - Humble Administrator’s Garden, Master of the Nets Garden and Lingering Garden. 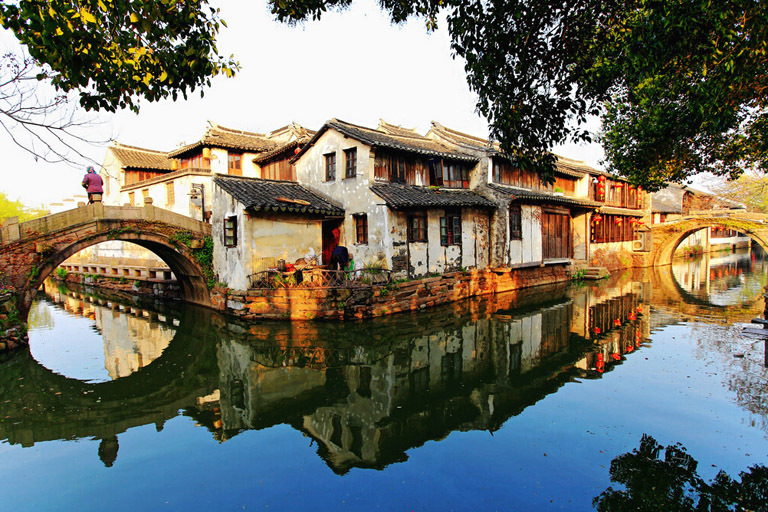 The tour is all about the splendid scenery and lovely lifestyle at the garden city Suzhou and water town Tongli. Present are the amazing way the locals built their gardens, yards, bridges and streets along the river as well as the detailed style they eat, wear and entertain. 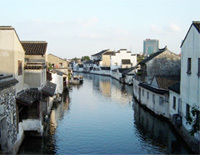 Many people call Suzhou as the Venice of China because of its larger network of water canals and towns. While Zhouzhuang is undoubtedly the most famous one for its well-preserved architectures which can be dated back to more than 900 years ago. Experience the best in two top cities, from Shanghai's vitality to Suzhou's beauty and tranquility, all in one grand journey. 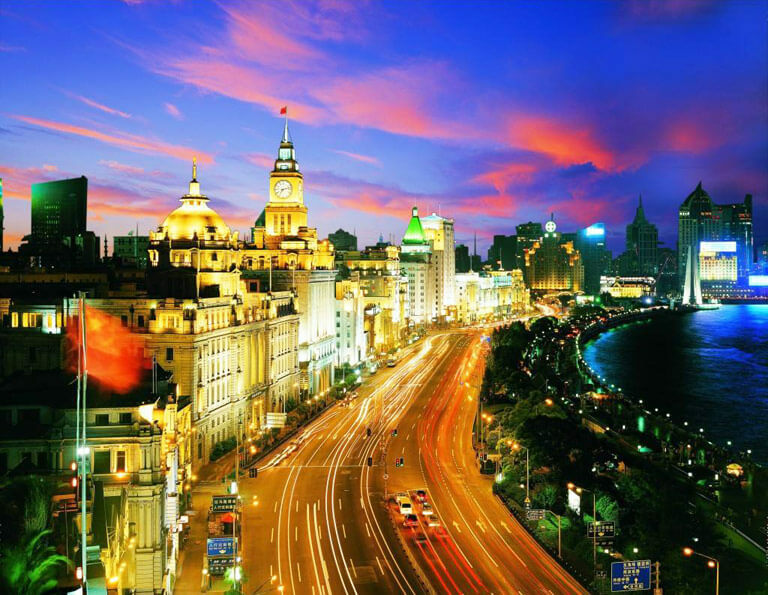 Of course, you will enjoy the Bund, Shanghai Museum in Shanghai as well as Lingering Garden and Shantang Street in Suzhou. 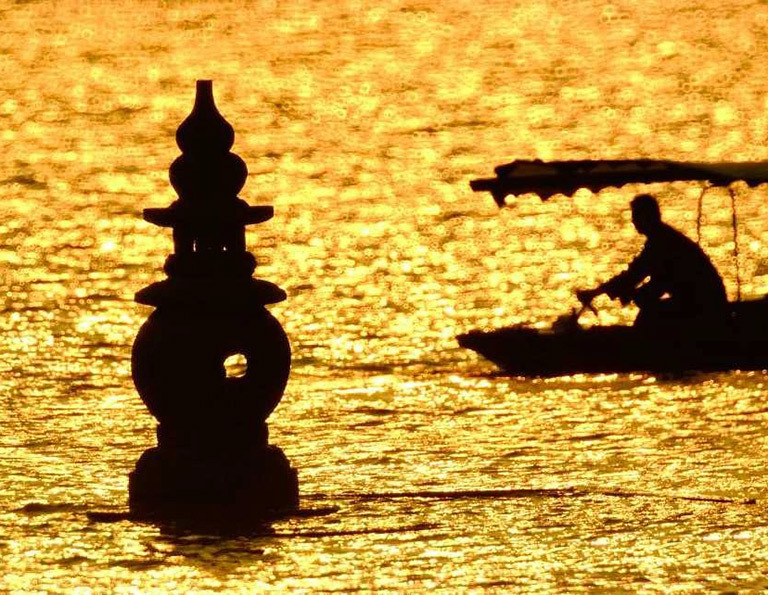 Hangzhou and Suzhou together were praised as "the Heavenly Cities" due to their prosperity, rich culture and fabulous landscape. Hangzhou is famous for its legendary West Lake and Dragon Well Tea, while Suzhou is known by people for its classical gardens and water towns. See the best of Chinese classic beauty by bike! 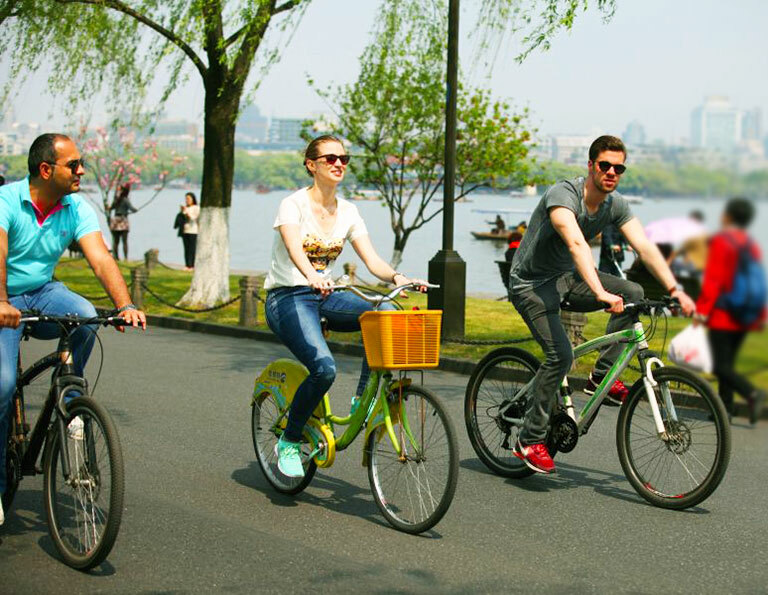 Our private cycling tour around Shanghai covers all the highlights of splendid beauty. Wandering in the ancient water town and cycling around the West Lake, the 'Heaven on The Earth' is waiting for you.